And don't forget to check out the other hops! my favorite read 2012, silence, hush hush. My favorite read was TFIOS and Shatter Me. I read "Poughkeepsie" by Debra Anastasia and it was excellent. Best book I read all year! 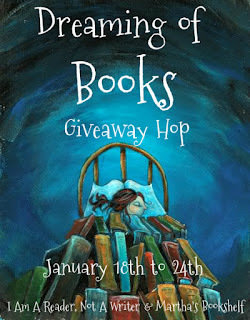 My favorite 2012 read... toss up between Days of Blood and Starlight and Shadow and Bone. I really loved A Perfect Blood by Kim Harrison :) it was a great installment in the Rachel Morgan series.